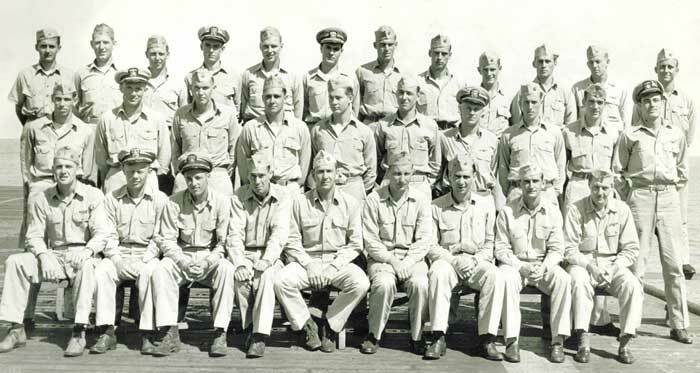 from their creation on May 1, 1943 until the squadrons were dissolved on October 25, 1945. This web site is dedicated to these gallant men who served our country in its time of need. damaged 22 other ships totaling over 150,000 tons of enemy shipping. Fighter Squadron 31 was the highest scoring CVL (light carrier) squadron and the 4th highest scoring squadron when including the fleet carriers (CVs which had 3 times the number of pilots in them). They had the highest kill ratio per pilot of any squadron in the US Navy which is a record that stands today.